Shop Now: Xbox 360 System - Halo 3 Green With Wireless Controller. 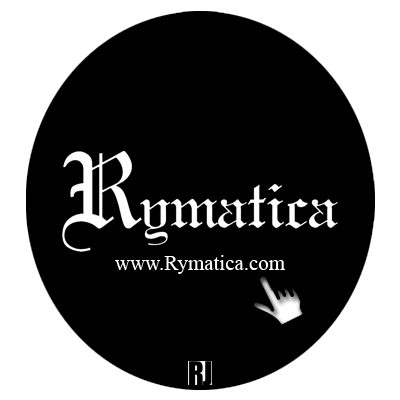 Featured at RymatiCAST Mobile / Rymatica Entertainment. *Due to varying systems layouts HDMI port may or may not be available. The Xbox 360 video game and entertainment system places you at the center of the experience. Xbox 360 ignites a new era of digital entertainment that is always connected, always personalized, and always in high definition.